Traditional advertising and the ways companies have gone to market is profoundly changing. While traditional advertising serves an important purpose, it can no longer stand on its own. As traditional advertising costs continue to increase it is only logical that a shift has occurred. 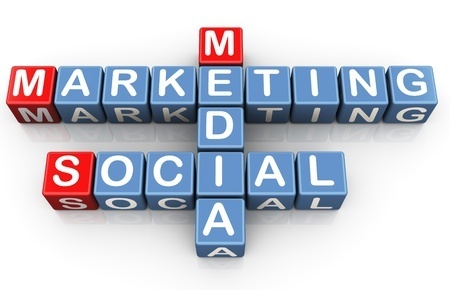 Social Media Marketing is a revolution. It is not an extension of Internet Marketing. Social Media models the characteristics of a revolution because there has been a change in the rules of engagement. Consumers want to be more educated about their purchase decisions. Which means they want to be part of the dialogue and not listen to a monolog. Traditional advertising can be very effective for branding and call-to-action campaigns, but businesses need to incorporate a rock solid social media strategy. Why? to set the stage for a two-way conversation and engage with their potential customers, at every level of the buying cycle. 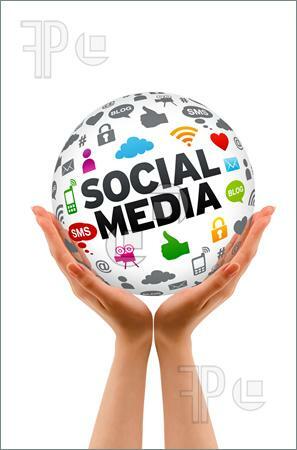 Faster Message Delivery – social media marketing enables almost instant delivery of your information. Social Media Marketing Services for Local Business and B2B Companies Improve Branding – social media marketing is a highly effective strategy for enhancing brand awareness. Boost Impact of Other Marketing Initiatives – social media marketing has proven its ability to compliment email, affiliate programs, SEO, and other online strategies. Lower Cost with Higher Returns – CPM impressions of a social media marketing campaign is lower than almost any other traditional marketing/advertising campaign you will undertake. Natural Link Building – your website will have the opportunity to acquire natural links and be exposed to large groups of people in a spontaneous fashion. Better Search Engine Rankings – done right, the increase of permanent links achieved by a social media marketing campaign are recognized by major search engines. That translates into increased website rankings for targeted keywords and increased traffic from search engines. More Traffic On Auto-Pilot – when people come directly to your site from social media properties and like your content, they can post a link to it within their social media platforms such as Blogs, Twitter Facebook, LinkedIn – resulting in additional traffic to your website. This cycle is repeated, enabling your content to spread virally throughout the Internet.